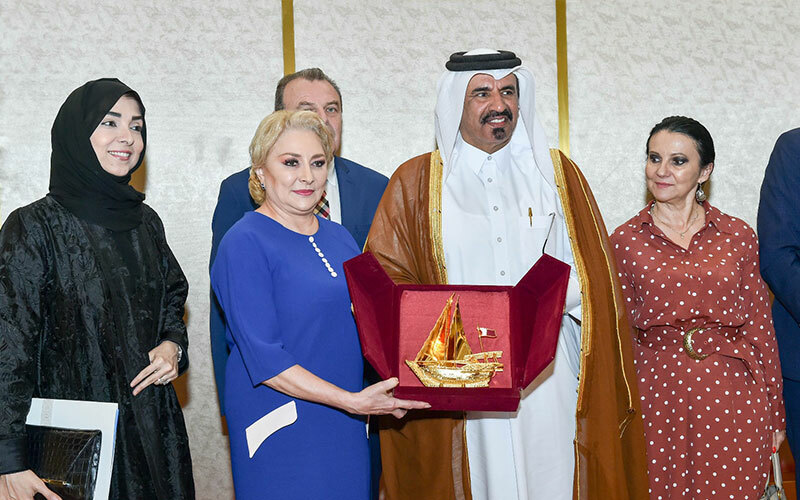 Relations between Romania and Qatar have witnessed great developments but they are still below expectations, Romanian Prime Minister Viorica Dancila has said. She said this while addressing Qatari businessmen during a meeting. A number of Romanian ministers and officials attended the meeting which was aimed at enhancing economic and trade cooperation between the two countries. “We offer 21 investment projects in Romania for Qatari investors for public-private partnerships,” she said, while inviting Qatari businessmen to visit Romania and explore the plethora of investment opportunities available in all sectors. She said this was the first time Romania was offering mega strategic projects in the frame of public-private partnership (PPP). The government provides several incentives to promote and protect foreign investments, she noted, while pointing out that these projects include port, maritime, air transport, tourism, health, agriculture and energy sectors. 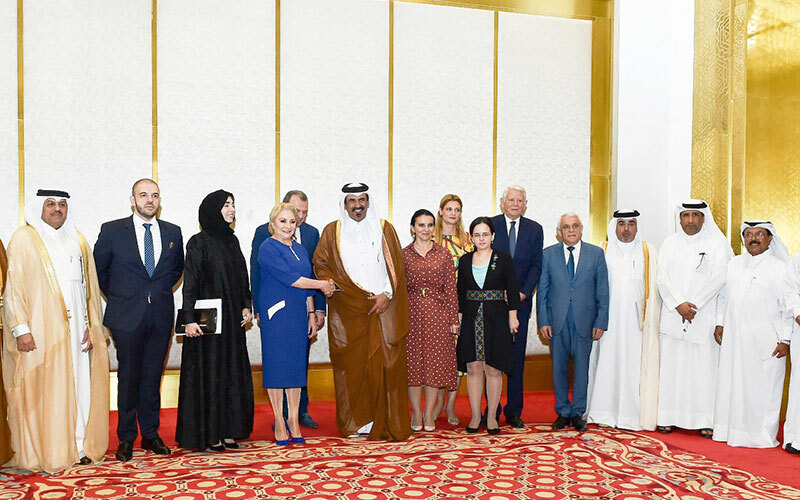 Qatar Chamber’s First Vice Chairman Mohamed bin Ahmed bin Twar said that Qatar and Romania enjoy distinguished relations at all levels since they established diplomatic relations in 1990. Noting that the ties have seen significant growth in the past few years, Twar said that trade volume between the two countries touched $71 million last year, which still does not correspond with the huge potentials both sides have. “There are 50 Qatar-Romanian joint ventures in Qatar. Qatar Chamber calls on businessmen in both countries to establish more profitable partnerships and investment alliances that would help increase trade exchange between the two sides,” he said.